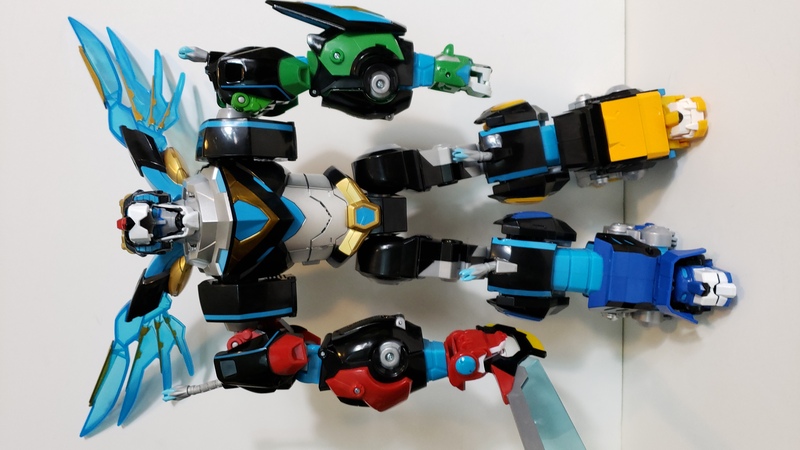 There are some properties that are perfect for toys, and Voltron is definitely one of them. Playmates is releasing San Diego Comic-Con 2018 exclusive figures from Netflix and DreamWorks’ Voltron: Legendary Defender, and they are massive. 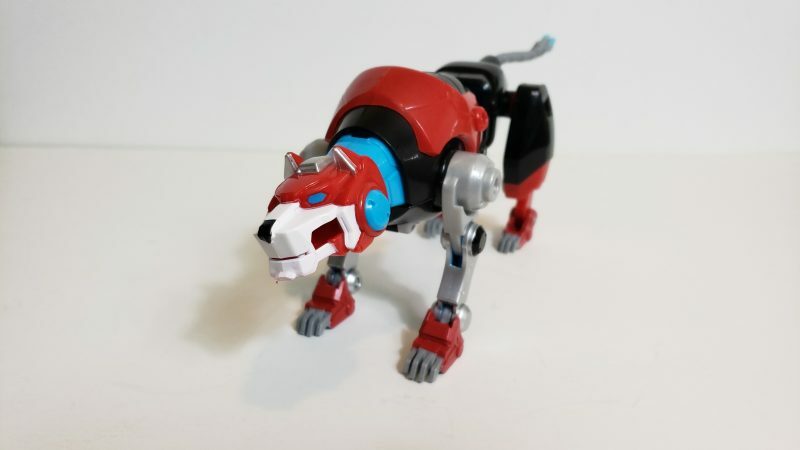 The Voltron Hyper-Phase Legendary Lion Assortment comes with 5 different robot Lions, and together you can combine them to form Voltron, the giant humanoid robot. Each Lion is articulated and comes with its own unique projectile launcher, speeder and pilot. For example, the Blue Lion has the Hydro Cannon and the Red Lion has the Magma Disc launcher. The Black Lion has lights, phrases and sound effects featured in the animated series. 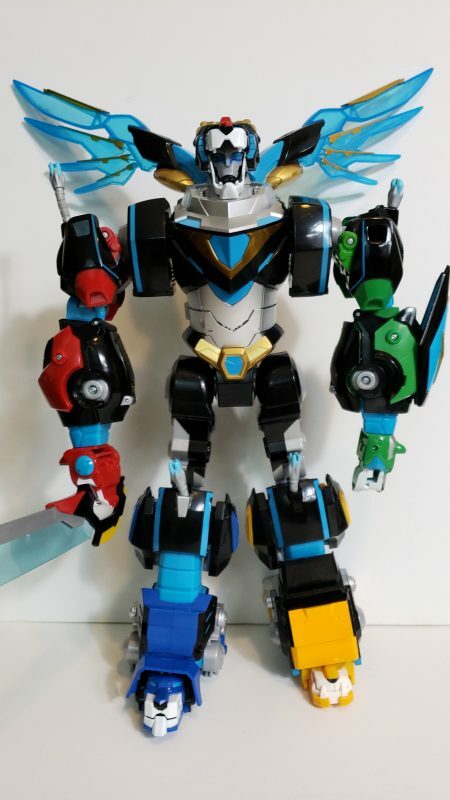 By combining the five Hyper-Phase Legendary Lions together, they form Voltron, which is fully articulated and stands 16″ tall. In addition, the robot comes with its own sword and giant pair of wings. Some of the coolest features are the different sounds the figures make by combining. I had 4 combined, and Voltron knew that I needed to attach the Red Lion. If that’s not enough for you, there are over 50 sounds available. You can get the 5-piece Voltron Hyper-Phase Legendary Lion Assortment this week at San Diego Comic- Con for $129.99. The box set is available at ThinkGeek/Gamestop (Booth 3349), Toynk Toys (Booth 815/4437), Entertainment Earth (Booth 2343), and Trendsetters/Sure Thing Toys (Booth 4730). 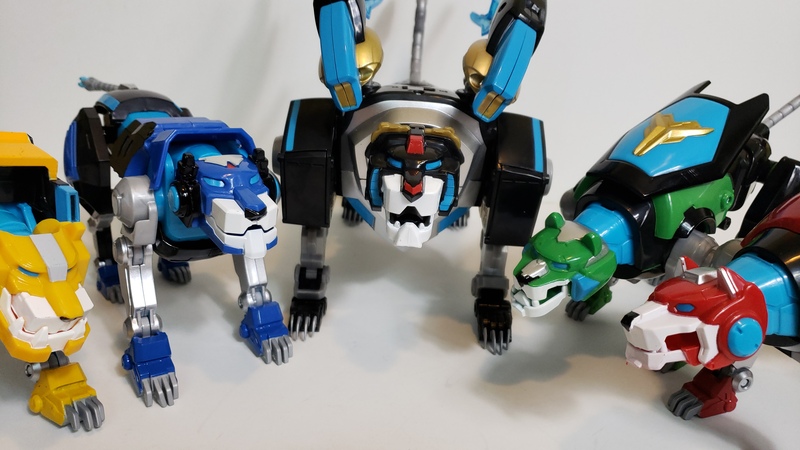 The post Voltron: Legendary Defender gets SDCC exclusive figures appeared first on Nerd Reactor.